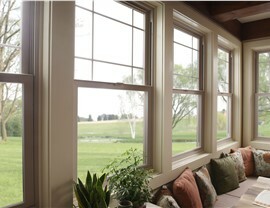 When you want the best in quality, value, and efficiency, our windows lead the industry in performance. 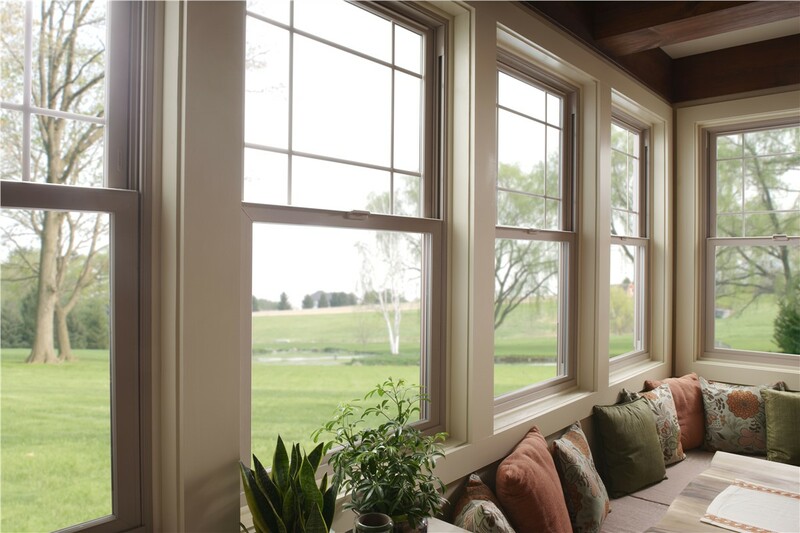 For your home in Texas, windows are essential features that deliver curb appeal, efficiency, and views of the great outdoors. 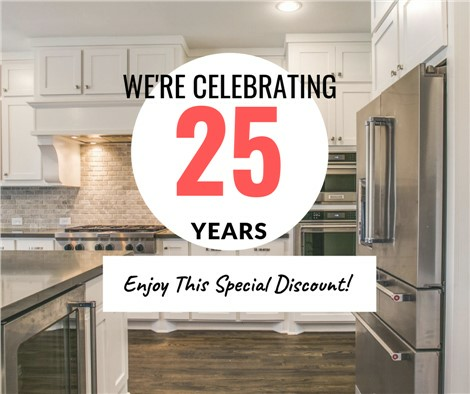 However, outdated and inefficient windows can make your home an uncomfortable and expensive place to live, which is why Statewide Remodeling offers complete solutions for replacement windows in Texas. Our award-winning team provides everything from expert installation to full customization options—giving you the stunning house windows you need with benefits that add value for a lifetime. 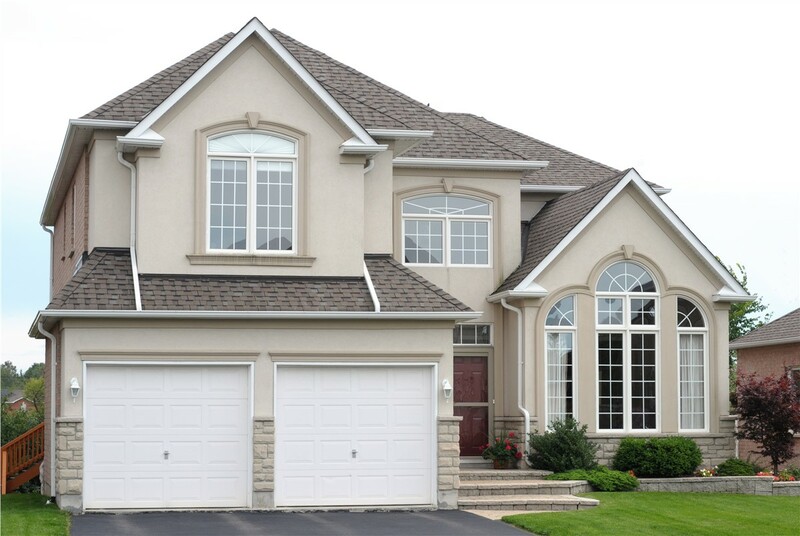 Request Your Free Quote Today for New House Windows in Texas! 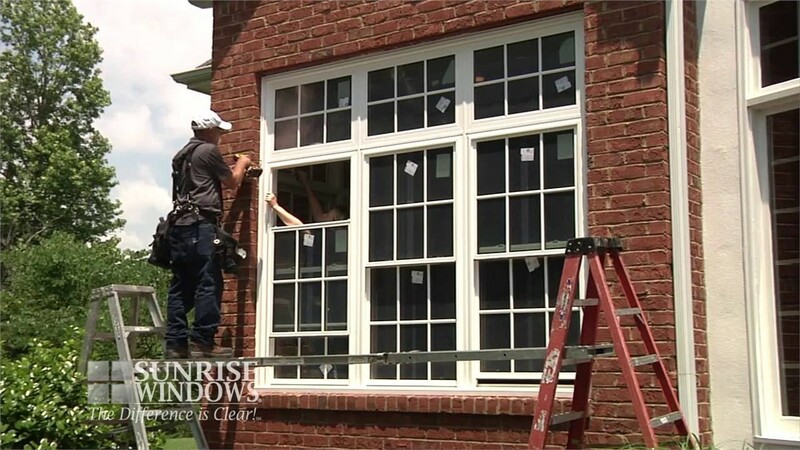 When you need a trusted window company to handle upgrading the house windows in your Texas home, there’s no better choice than Statewide Remodeling! Learn more about our products and the affordable installation services we provide by calling today to discuss your needs with one of our team members. You can also request your free quote and consultation now by filling out our brief, online form.